Has anyone installed the STi front tower brace? Seems like a fairly easy and inexpensive mod but will there but that much of a noticeable difference to the ride or cornering on everyday driving to justify doing it? Pretty happy with the cornering the way it is stock, if I was racing SCCA I might consider firming it up a bit but I am not racing this car. 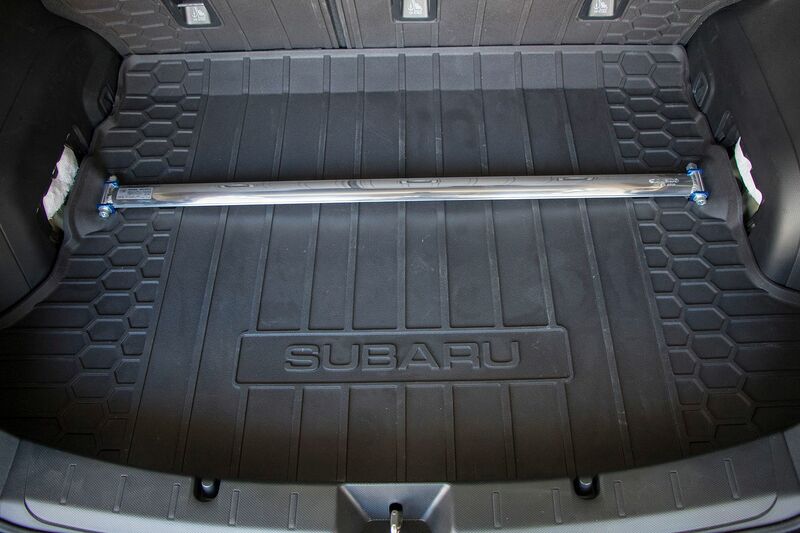 The strut brace isn't for firming the car up like sway bars or stiffer shocks. It's for preventing chassis flex independent of the suspension, reducing wandering etc. 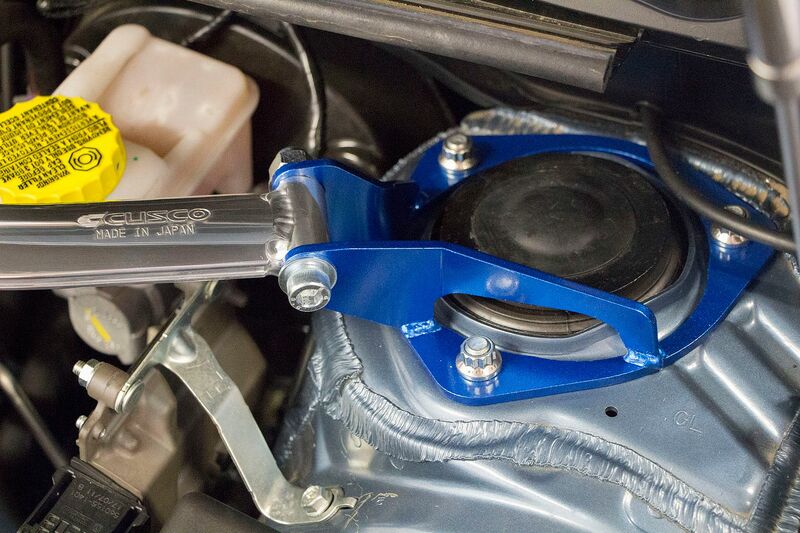 Incidentally, subispeed sells the brace as a JDM part, but Subaru has it as a 2018 Crosstrek accessory. Cheapest I've found it so far is $329. I also see there's a Subaru trailer hitch and wiring listed for the Crosstrek. Seems like that should work on the Impreza too. 2.0i Base, MT5. Only the necessities, plus a few extras... like custom center console tray, phone holder, sunglass holder, rear seat AC vent, COBB shift lever & Rallisport engine tune w/o rev hang. In another year you will be able to buy them made by other companies for around a hundred bucks. A bar is just a bar. 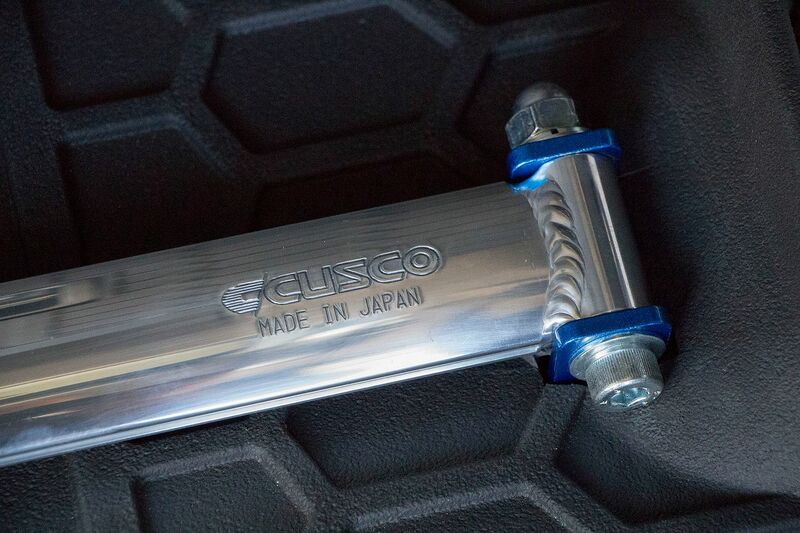 CUSCO is coming out with an Impreza bar shortly. The part number is going to be 699-540-A retailing for $200. They expect to have them June 22nd or there abouts. A bar is not just a bar, some spend more time and engineering and materials then others do making one better than another though you might not need what extras were provided by a different provider than one you chose. CJ if I may ask, what bars have you used in the past that makes you think they are all the same? FYI, I dont work for CUSCO, my information is from an email response to my question about availability for our cars. 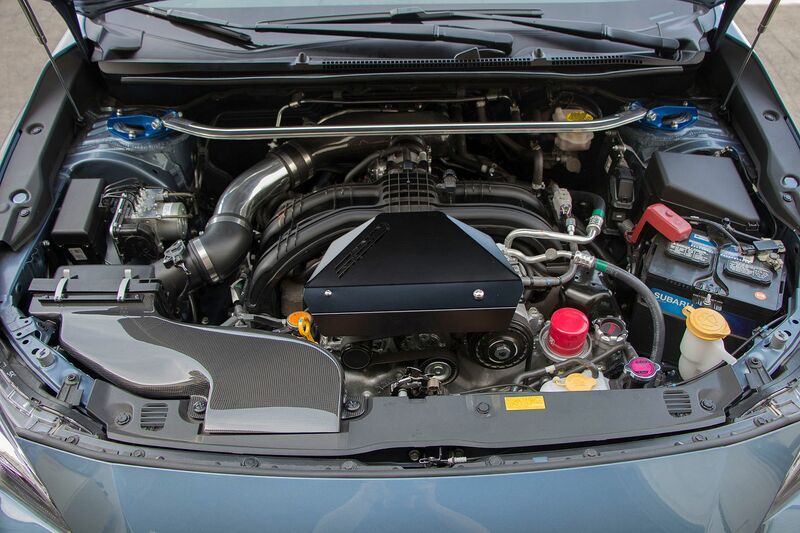 The strut brace isn't for firming the car up like sway bars or stiffer shocks. It's for preventing chassis flex independent of the suspension, reducing wandering etc. Thanks man, I am 55 years old, this isn't my first rodeo. I have not been able to find this actually available from anywhere in North America outside of one eBay seller. Only one retailer from Japan. Anyone have another source for this? 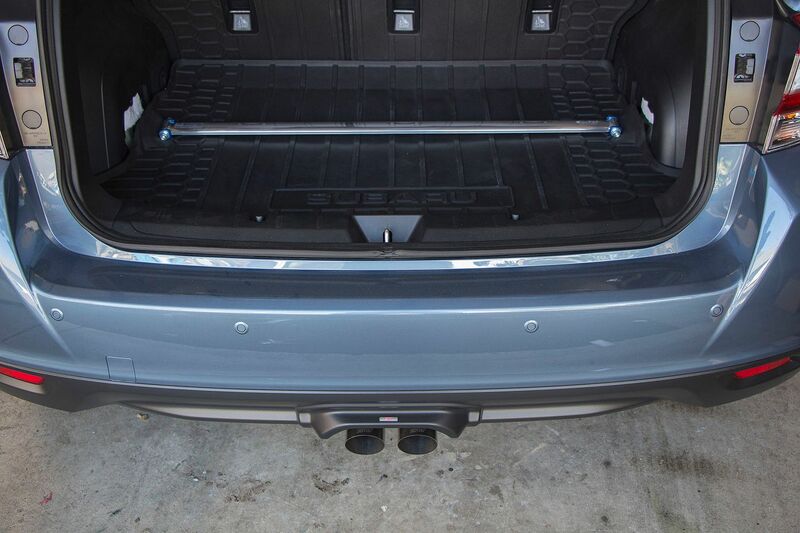 I have both the front and rear Cusco strut bars installed on my 50th anniversary edition 5 door. They look great. Thanks for the links. Looks like you had to make some small cuts in the rear tray for the rear bar. Did you have to do any other custom work below the tray to bolt the rear one in?